Cloud Landscapes Ltd offer all types of hedge trimming services and can manage your hedges of any shape and size. We are happy to trim and shape all types of small formal hedges to large conifer hedges while still taking the care to ensure the hedge is aesthetically pleasing. 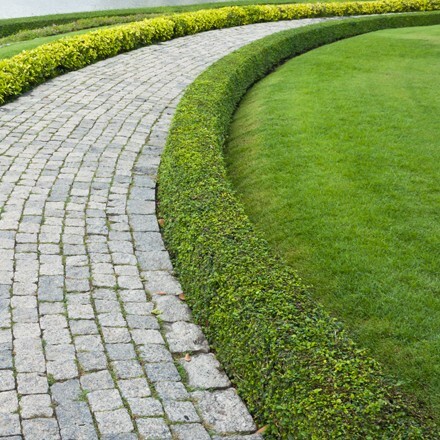 Hedge trimming is a skill which takes time, experience and knowledge to deliver the best result. 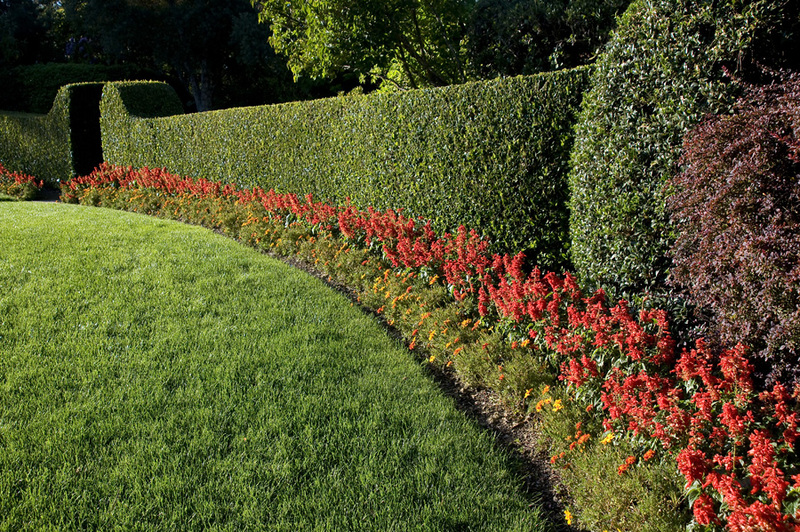 When done professionally, well shaped hedges will enhance any garden. We are more than happy to provide a one off service to reduce in height and width your hedges. Alternatively we offer regular maintenance contracts to our customers within a 10 mile radius of Chichester. Please also read about our Tree Pruning Services in Chichester and surrounding areas of West Sussex.